I couldn't come up with anything specific because I don't collect anything or sell one particular look. But I've definitely noticed a pattern of what I buy. I buy things that speak to my soul! Like chippy, old farm tables with edges worn down from years of families sharing meals, creating memories, through tears and laughter. I especially love old discarded photos of forgotten people and places. imagine who owned them and what treasures they held. Baseball cards, love letters or secret dreams? You have to sort through an awful lot of junk to find the real treasures. And sometimes, you find something you didn't know you were searching for. But then, there it is, and it speaks to you. And no price is too high. doing a little soul searching! I was going to post photos of all the great merchandise Molly and I have gathered for our weekend barn sale at Chartreuse and Co., this weekend but Molly did such a fabulous job of posting pics and information on her blog I thought you'd like to check it out there instead. 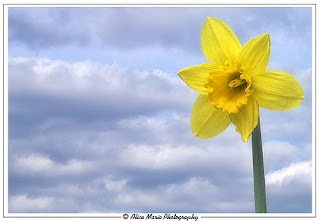 Go visit Molly's blog here and then come back and let me know what you think! Leave me a comment and then head to the Chartreuse website for sneak peeks at what the other dealers have in store for the weekend! Saturday morning found me at the Big D.C. Flea searching for treasures for my two barn shows. My first stop is always at my favorite dealer's booth. Let's just call him Mr. Anonymous. 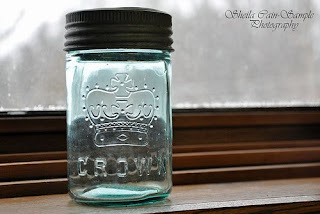 Like the crown motif mason jar pictured above. Which I fell hard for at first sight. I bought every one he had. And I'm hoping Mr. Anonymous calls me if he ever gets any more. they'll be for sale at Chartreuse and Co., and at my spring barn show.